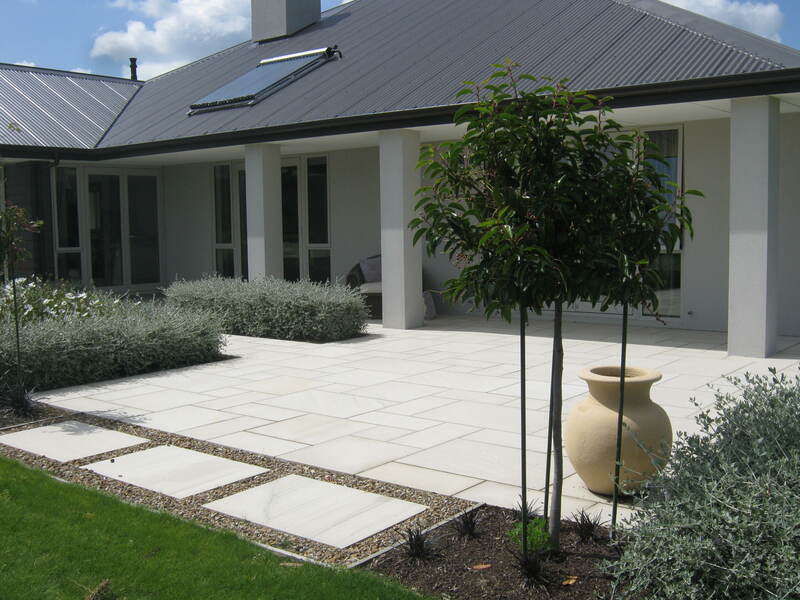 We supply our pavers NZ-wide. Simply get in touch! 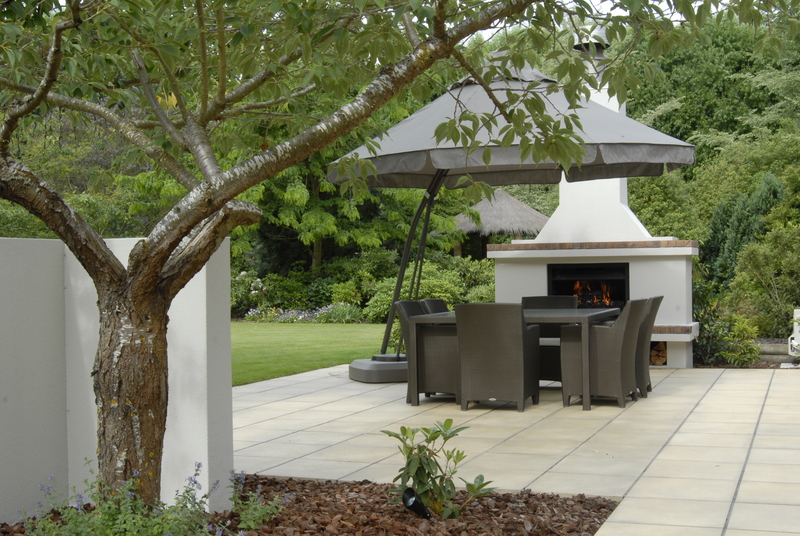 Whether you’re after classic paving, modern pavers or paving stones for an eco-home, Urban Paving has the right solution for you. 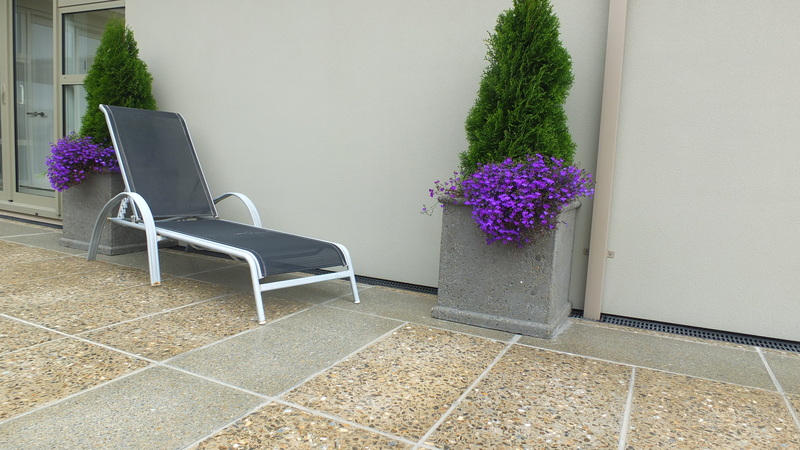 Initially targeted at the residential market, our paving products are increasingly used for commercial settings. 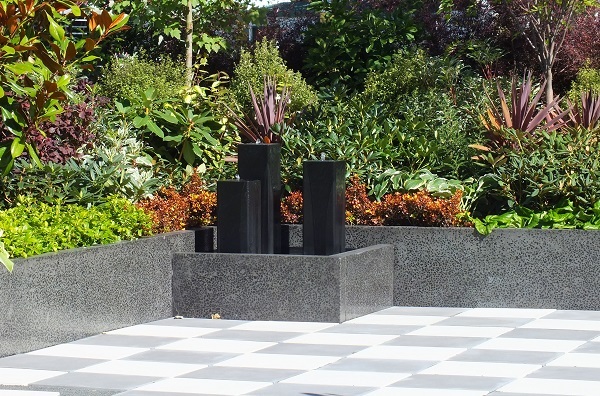 After over 30 years of manufacturing high-quality pavers for New Zealand, we have developed the highest range of natural wet-cast concrete pavers, natural stone paving and polished concrete paving. 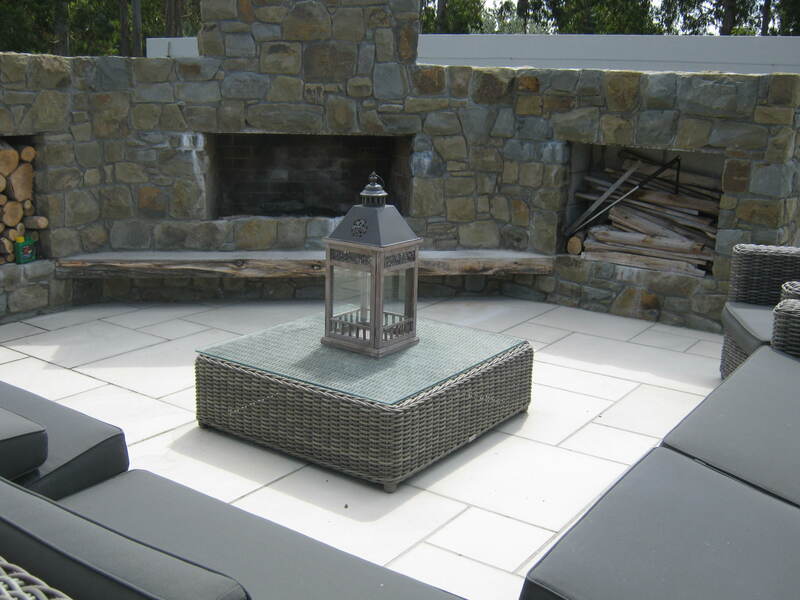 Urban Paving provides us efficient and accurate services for both small and large paving projects. The staff are professional, easy to work with and are experts in their fields. Their customer service is extremely responsive to our needs and always goes the extra mile in production, availability and supply. 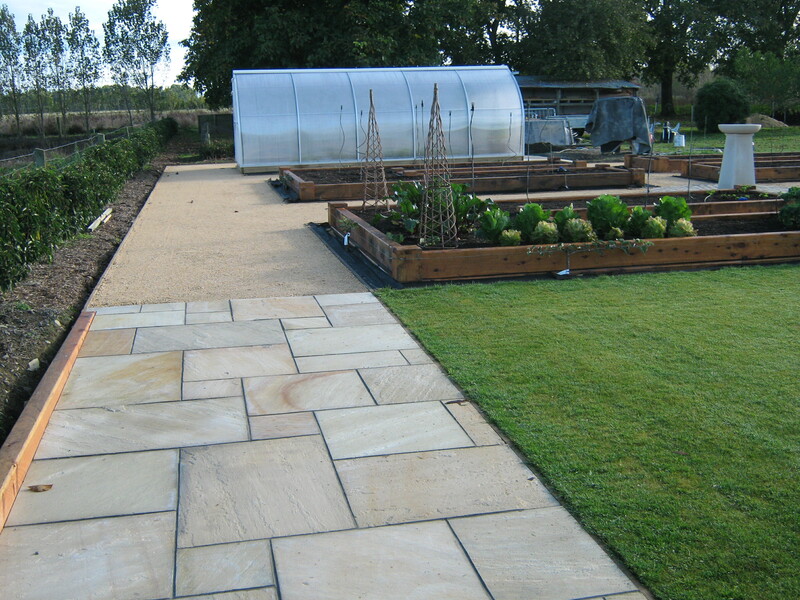 Urban Paving’s level of service, precision and competence has been outstanding. ~ David Berry and Sabrina Fitt – Profound Paving Ltd. 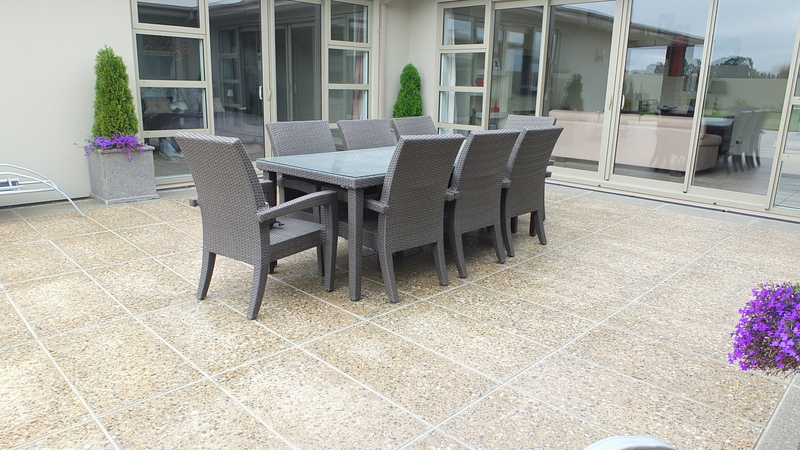 Manufactured on site in Christchurch, our (polished) concrete pavers and natural stone paving are available in a range of colours and textures to suit any property and taste. 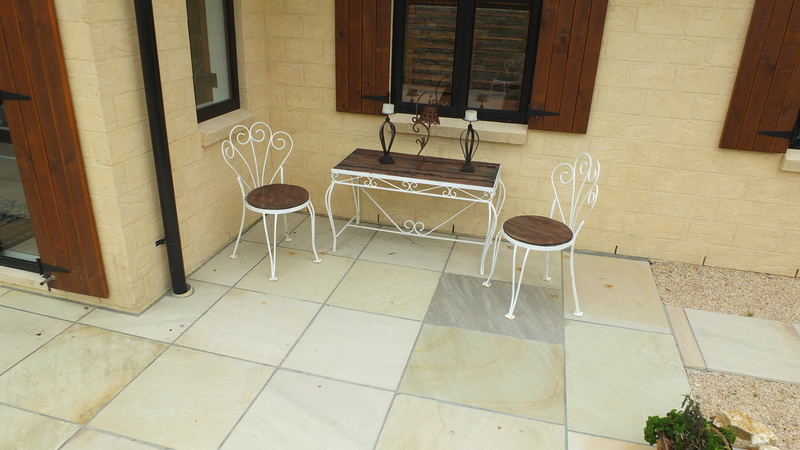 We also stock round-edged bull-nose pavers, ideal for those steps or pool edges. Last but not least, you can choose your finish: let your pavers weather for a natural, more rustic look or ask our experts for paving sealants to hold the depth of colour and protect your new paving from staining. 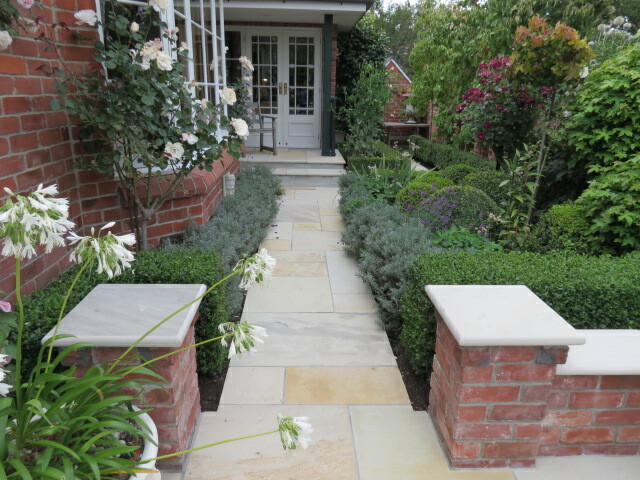 No matter where in New Zealand you are and which pavers you choose, we can get our products to you. 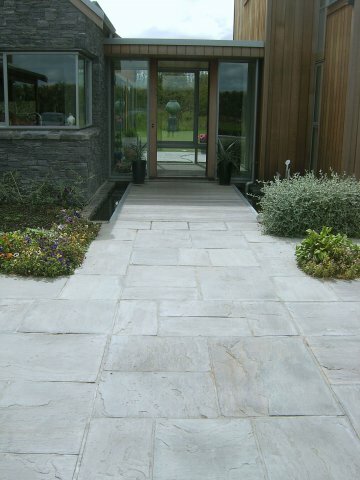 Finally, when adding value to your property with quality paving, don’t stop with your floor. 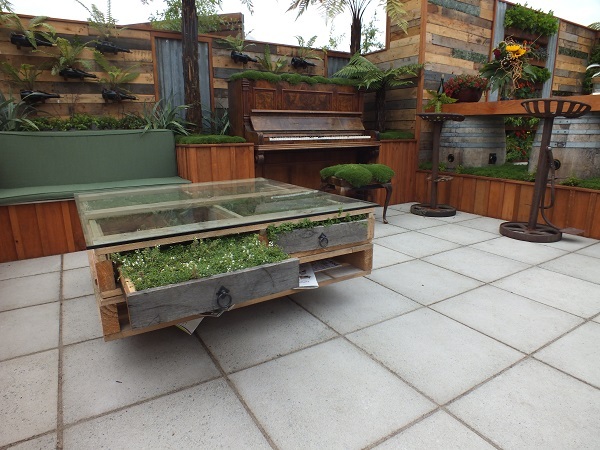 At Urban Paving we also stock stone urns, stone table tops and stylish concrete accessories to make your outdoor area truly unique.